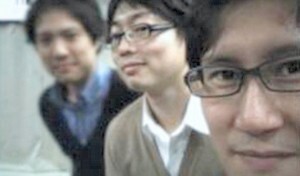 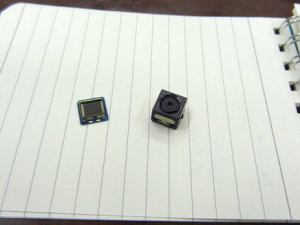 In the final days of 2012, Toshiba Corp. was the first major player in the field of electronics to announce a LightField product for the consumer market: A LightField enabled camera module that they plan to commercialize “by the end of fiscal 2013” (March 2014). 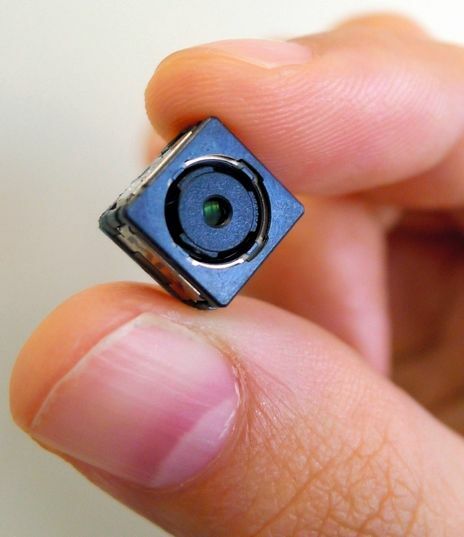 The entire camera module measures 1 x 1 x 1 cm1 0.8 x 0.8 x 0.8 cm2, and contains an 8 Megaray CMOS2 LightField sensor with 500,000 microlenses (30 µm diameter) in front of a 7 x 5 mm image sensor. For comparison: that is 5x more microlenses with a sensor roughly the same size of Lytro’s LightField Camera. Effective image resolution of the current version is 2 Megapixels. 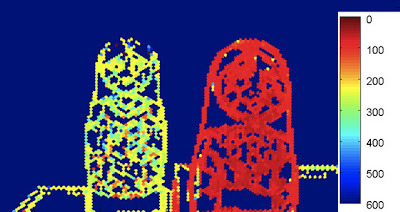 A future version will use a 13 Megaray sensor and produce 5-6 MP LightField images2. 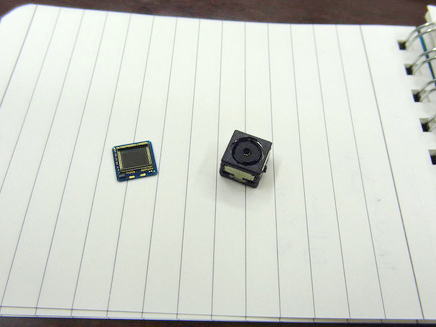 Toshiba hasn’t provided many details, but has mentioned and demonstrated several interesting features that will be possible with their camera module: software refocus1, selective focus on multiple objects2, background/foreground extraction2 and LightField video. Toshiba has called upon smartphone manufacturers and other companies to adopt the technology.